Are you ready for Byte Night? On October 3rd two teams from Pulsant will be braving the cold, packing up their sleeping bags and getting ready for a night under the stars. Why? 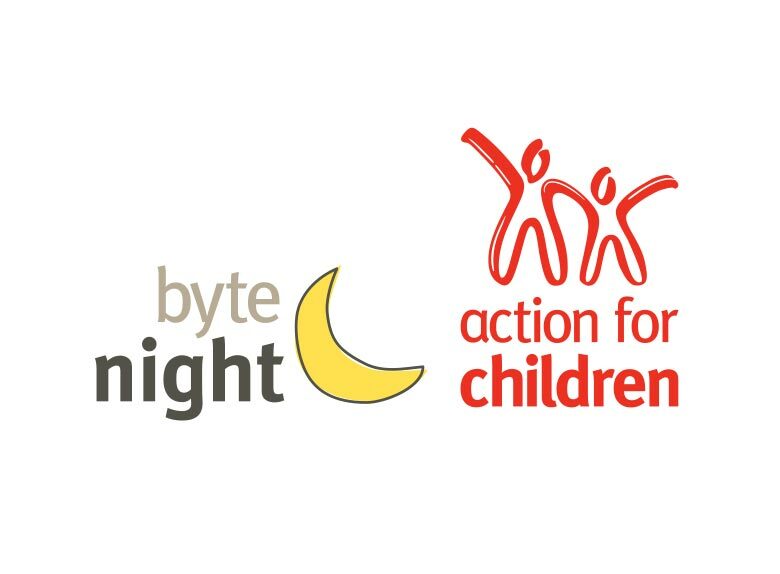 We’re sponsoring the annual Byte Night, Action for Children’s fundraising event. Taking place in eight locations across the country with more than 1500 people climbing into their sleeping bags, Byte Night is a sleep-out event that encourages us to give up our beds for one night to help tackle youth homelessness.